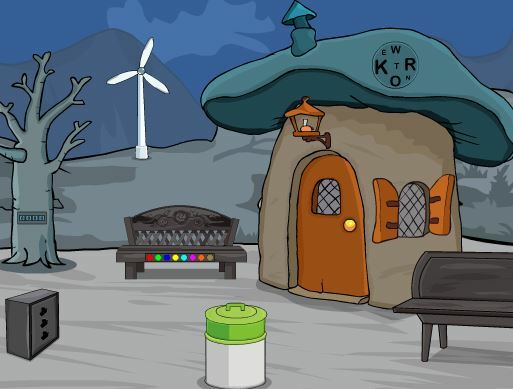 Frog Forest Escape is a point and click escape game developed by 8BGames. Imagine that you went to a frog forest to collect some rare collection of frog in the forest. After collecting frogs; when you went to the exit door, you saw the exit door got locked up. 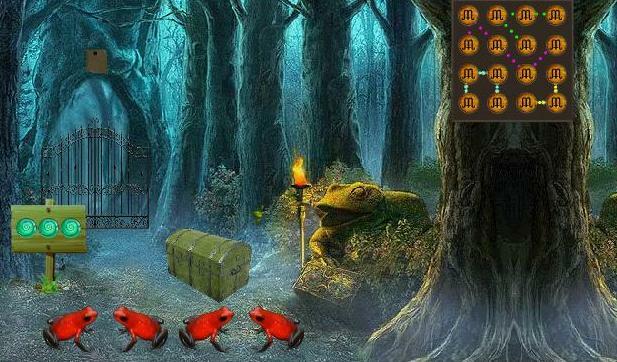 Find some hidden object to solve some interesting clues to escape from the frog forest. 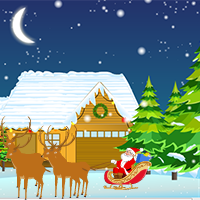 Good luck…Have fun!